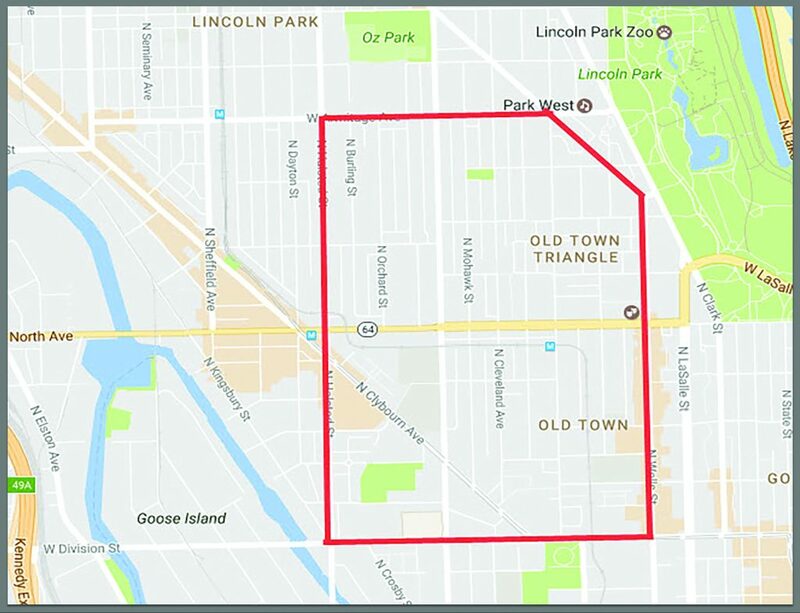 The Old Town neighborhood is full of Victorian-era building and is very close to Lake Michigan and downtown. This area is known for the main strip that runs down Well street, and is full of restaurants, bars, and boutiques. 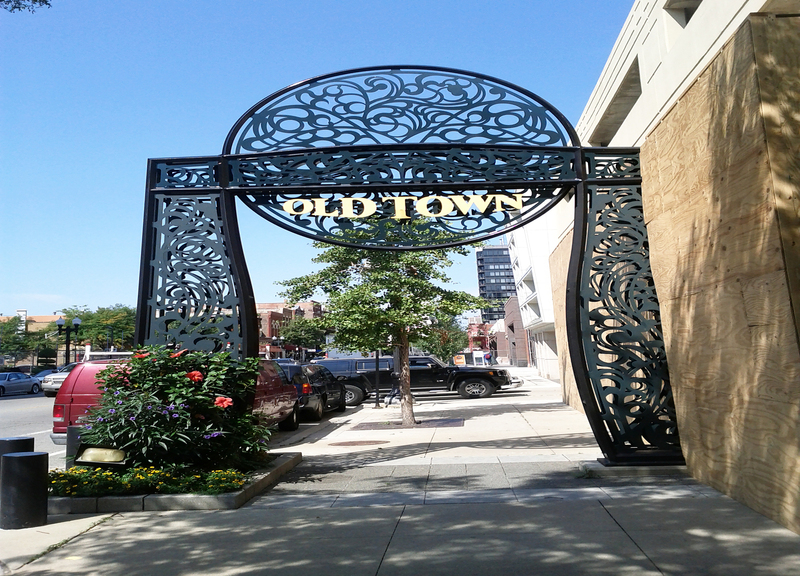 Old Town has a real sense of history and a neighborhood feel. This neighborhood hosts an annual art fair and street festival every summer. Search All Old Town Homes.